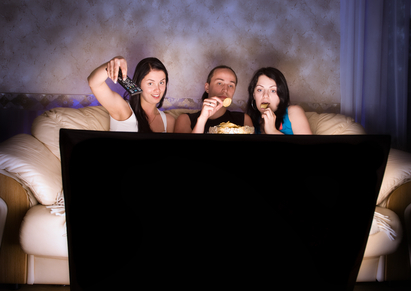 CosmoBC.com » TechBlog » Gadget » TV 2.0 Is Here, Are You Ready? So much about television has changed in just the last ten years that it is difficult to know where to start. Some of the changes are not the best. But one thing is for certain: If you just woke up from a ten-year hibernation, you are going to need a bit of a primer before turning on a TV. Not everything has gone through a drastic remake. Some parts of the television watching experience are much the same as they have been since the invention of televisions. But even those things are a lot better than what they were. The hardware is significantly better. They are thinner, lighter, with a bigger and better picture. The rollout of 2K barely got started before being eclipsed by 4K TVs and programs. At this point, the number of Ks are meaningless. If the picture got much better, we would be mistaking it for reality. Picture quality is now good enough so that improved quality is no longer reason enough to purchase a new TV. The quality of programming has outpaced the technology that allows us to watch it. There has never been a better time to become a brain-melted, TV zombie, couch potato. It is tough to find a bad show at this point. All the networks have something of value to offer. It’s like TV from ten years ago, but better, much better. It used to be that the thing atop your television was something from the cable company. That is less the case than ever. It is a different kind of box from vendors that didn’t exist ten years ago, offering content that is not a part of your cable package. These boxes don’t come from cable companies, but tech companies, some big, some small. There are offerings from Apple, Roku, Google, and Amazon. They are offering services like Netflix and Hulu. These devices have become so popular, content producers like HBO and Showtime offer stand-alone services that can be played on these devices. While these premium services cost money, no cable subscription is required with the modern set-top box. 2K, 4K… How about no K? You can watch your favorite TV shows from the smartphone you carry in your pocket. All of the major networks have free apps that you can use to watch at least some of their most popular programming on the go. Providers like DirecTV have apps that open a much bigger catalog of shows to the road warrior. You can open iTunes and rent or buy a recent movie, and watch it on your subway ride home. 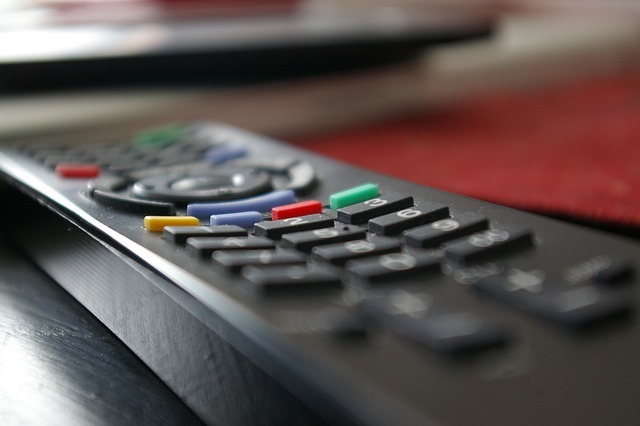 Depending on your setup, you can watch what is on your home DVR. If you are not watching TV without the TV at least some of the time, then you are not watching TV 2.0. Sometimes progress is two steps forward and one step backward. In this case, the backward step is that the content is more siloed than ever. It used to be that if you had a TV, you could watch anything that came on TV. Today, your favorite show might be a Netflix exclusive, completely unavailable with any other service. There is about to be a new Star Trek series. But you won’t be able to watch anything other than the pilot on TV. After that, you will need a subscription to a paid service from CBS. The most ambitious cable package will still not get you everything you want to see. 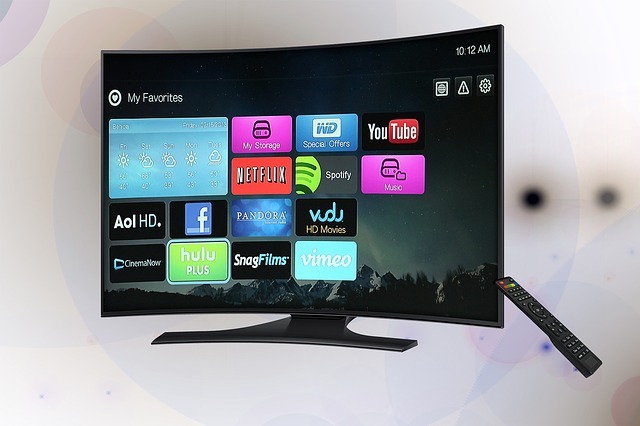 TV 2.0 offers a little something for everyone. You can have the same, but better, enter the wonderful world of set-top boxes, to watching TV without the TV. There has never been a better time to tune in next week, or whenever.